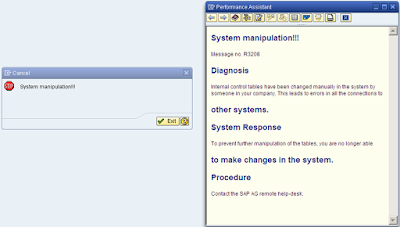 Internal control tables have been changed manually in the system by someone in your company. This leads to errors in all the connections to other systems. 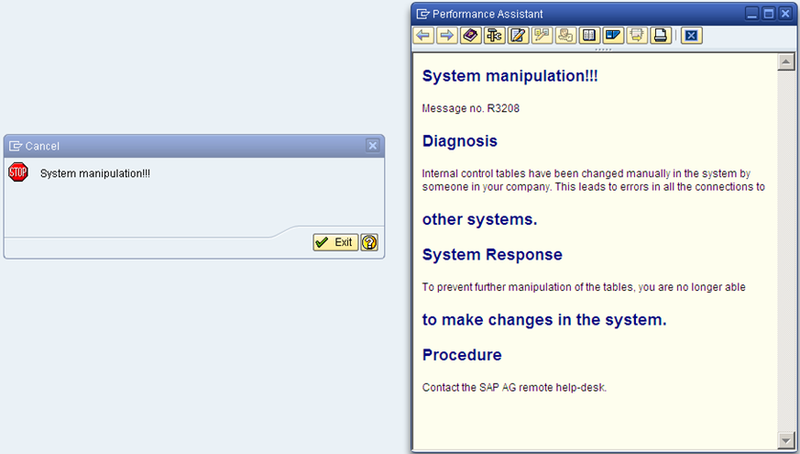 To prevent further manipulation of the tables, you are no longer able to make changes in the system. Issue is cause by mixed entries in RSBASIDOC table. Resolution is manual check of content of this table followed by manual adjustment of entries in this table. It can be for example that you have 2 systems with same names assigned (e.g. two myself BW system).